Moving to Europe, we realise that is is important to have a moving company that you can trust for the transportation of your belongings to a new country. We offer two types of services to help cut the cost of moving. 1. 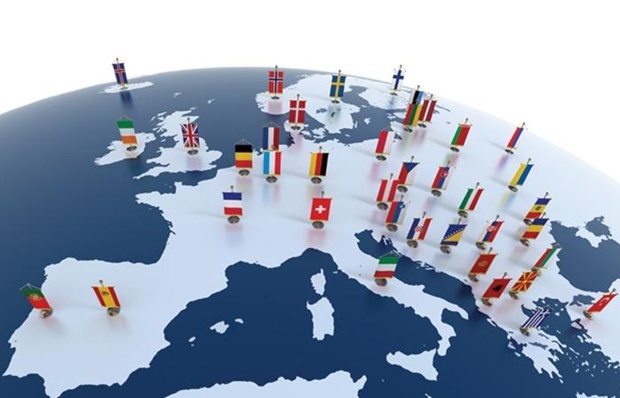 A dedicated removals service to Europe allows you to have full control of your collection and delivery dates. 2. Groupage Service or part load service, which allows us to combine your belongings with others destined for Europe.